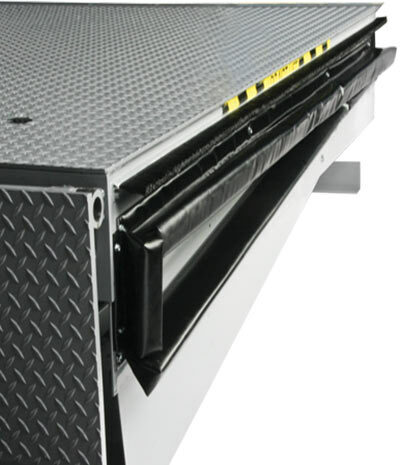 Dock levelers that are not properly sealed may drastically affect your warehouse and energy saving initiatives. 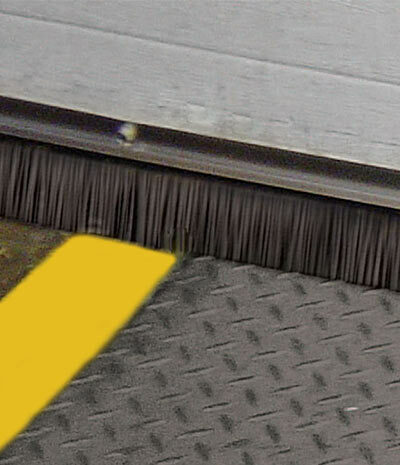 The Dock Weatherseal fits snugly in the gaps between the pit walls and dock leveler, giving you maximum protection against the elements. The Door Weatherseal can be used on all sides of the loading dock door to keep air and insects out. WeatherWall is a unique style of brush weatherseal. 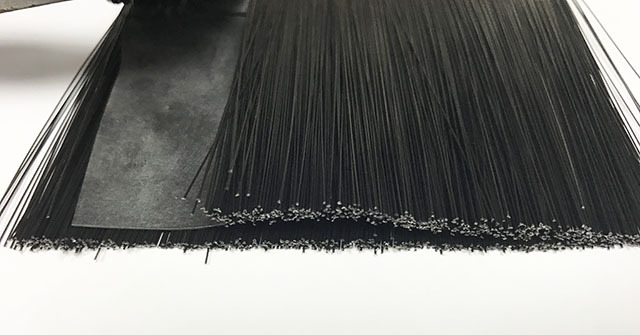 WeatherWall has 3 layers of protection: a sheet of EPDM rubber surrounded by a layer of brush on each side. 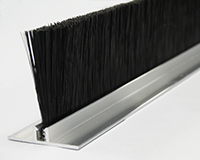 brush style weatherseal – doors, docks, conveyors, etc. The Dock Weatherseal fits snugly in the gap between the pit walls and dock leveler giving you maximum protection against the elements. Kits are available with brush seal, PVC seal and various rear hinge seals. The Door Weatherseal can be used on all sides of the door for maximum energy efficiency. 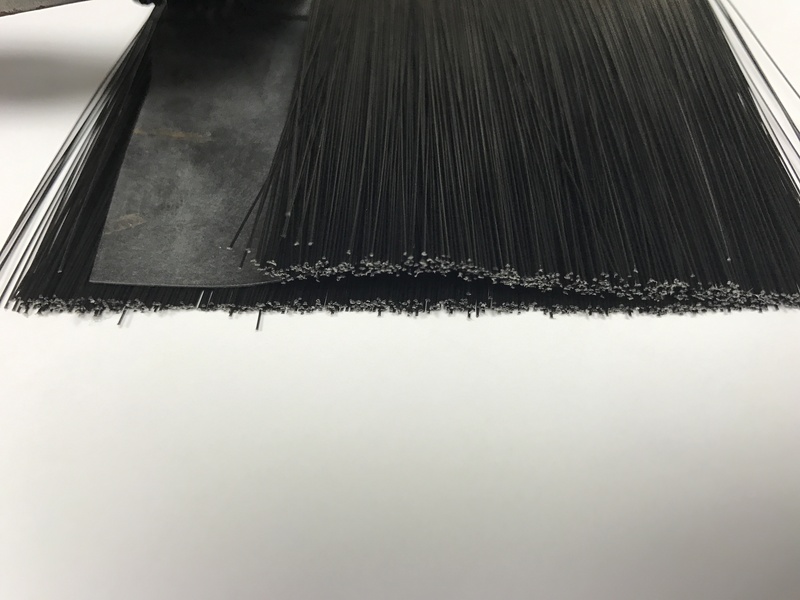 It has a dense polypropylene bristle weather seal, tightly woven and crimped to ensure bristle density.